Best Price Guarantee | Vegas.com: If you purchase your tickets via the link provided on this page and find a better price for MJ Live tickets for the seats purchased, Vegas.com will match the competitor's price and refund the difference. That’s customer care you can count on. A rotating cast of impersonators showcase the energy, excitement, spectacle and pure joy of this legendary superstar and his music by performing classic hits including "Bad," "Billie Jean," "Heal the World," "Dangerous," "Smooth Criminal," "Black and White" and "I Want You Back" in addition to a Jackson 5 segment. Jackson fans won't want to miss hearing their favorite songs performed by this talented group of tribute artists who recreate the feeling and experience of a genuine Michael Jackson concert. 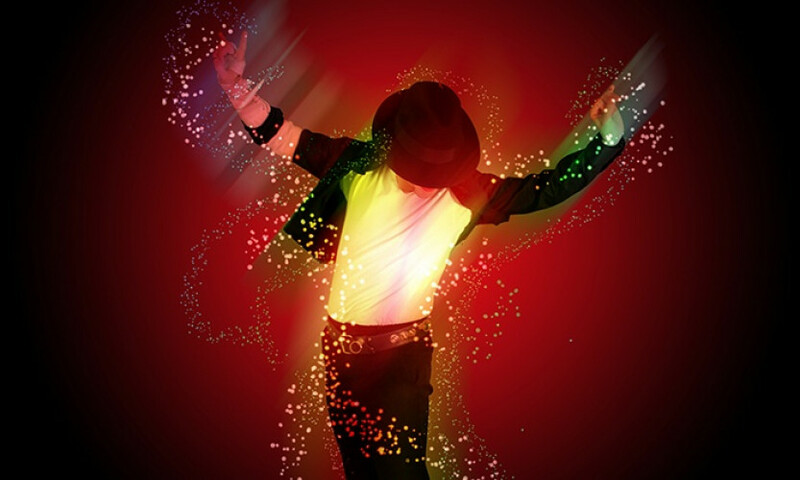 Backed by an onstage band and an entourage of dancers, MJ Live is a family-friendly show fit for those who grew up with the King of Pop as well as for those who have never heard his music before.